Enjoy spectacular views from this four bedroom, three bath, two story penthouse in beautiful st. Lucia at silver shells! 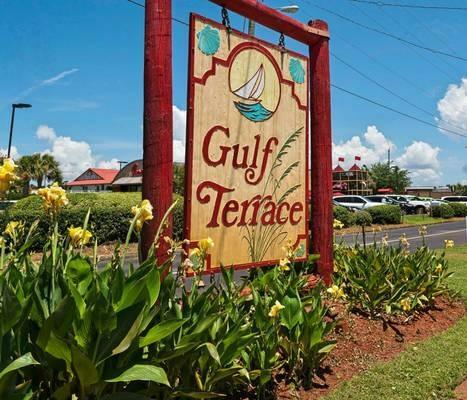 This unit has been updated & is exceptionally well-furnished & rental ready. The living & dining areas are on the main floor along with a delightful kitchen featuring granite counter tops & stainless steel appliances. In addition, the main floor houses two spacious bedrooms with private baths & a laundry room. All rooms have access to a large wrap balcony where you can sit in awe of the wild & yet sometimes peaceful personality of the gulf! The second floor boasts an elegant true master suite with king bed, sitting area, luxury bath, & a second wrap balcony accessible from both the sitting area & the bed area. There is also a bunk room & a second exterior door. 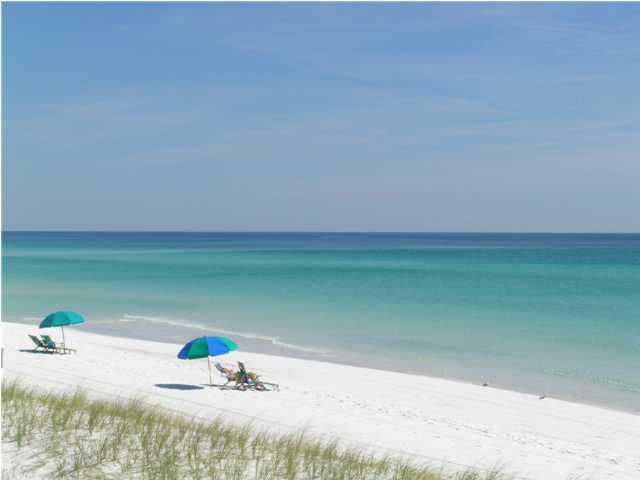 Spacious two-bedroom,two bath directly on the beach(all rooms have direct gulf views). Wonderful views both east and west. Beautifully decorated with upscale lexington furniture. 9' ceilings. 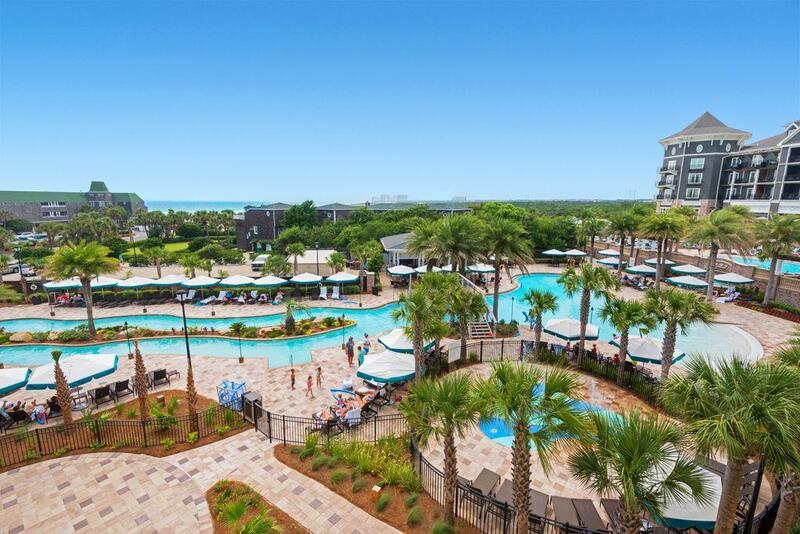 Enjoy the amenities of the club at silver shells including the spa, the grille, exercise facility,pool, tennis and much, much more! 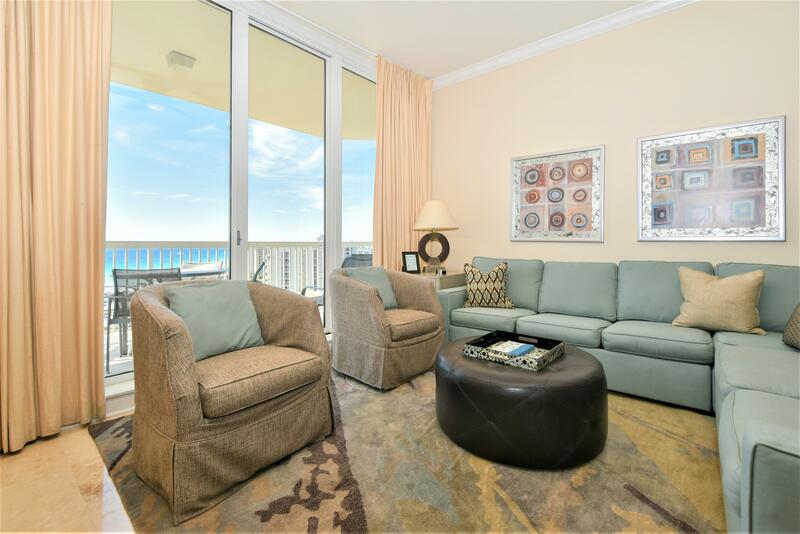 Experience unparalleled resort amenities juxtaposed the pristine untouched preserve of henderson beach state park from this beautiful two bedroom + bunks luxury condominium. 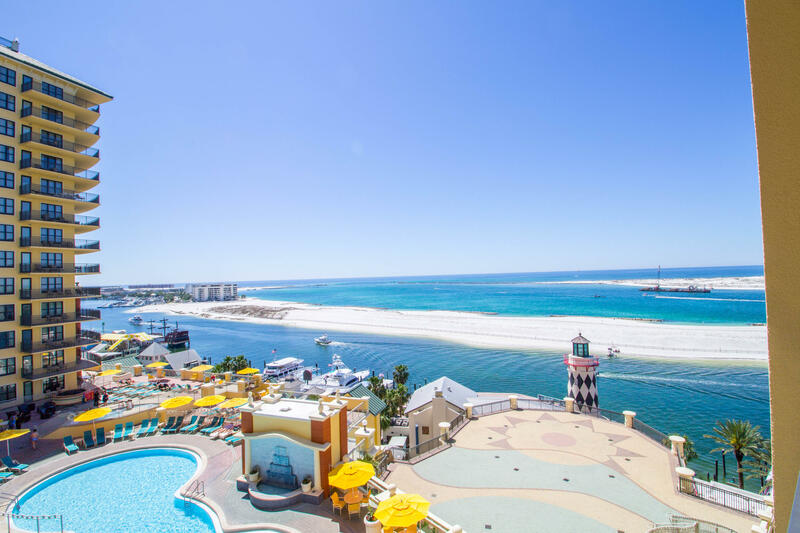 Ideally located on the third floor offering a southwest orientation with stunning gulf views as well as endless sunset vistas over the state park, this recently built resort complex is one of destin's most premier opportunities. Characterized by an open floor plan and ample living space, the finish detail is exquisite with notable features including wide plank engineered wood flooring throughout, dual master suites with ensuite bathrooms as well as two full over full bunk beds for optimal sleeping arrangements. 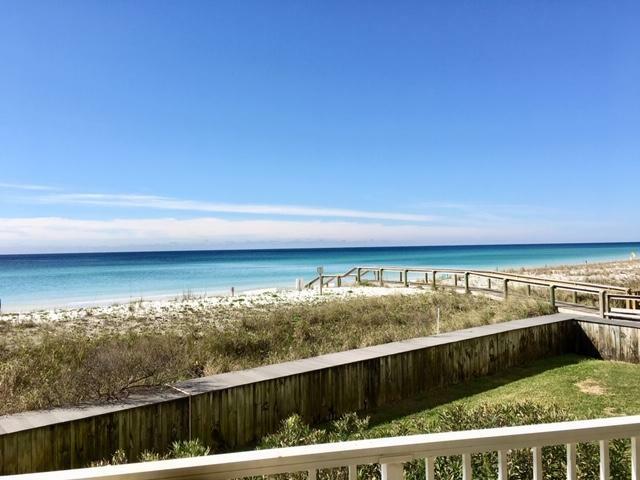 Great direct gulf front three bedroom two bath condo on gulf shore drive. Comes completely furnished rental ready. Can do $60,000 gross income. 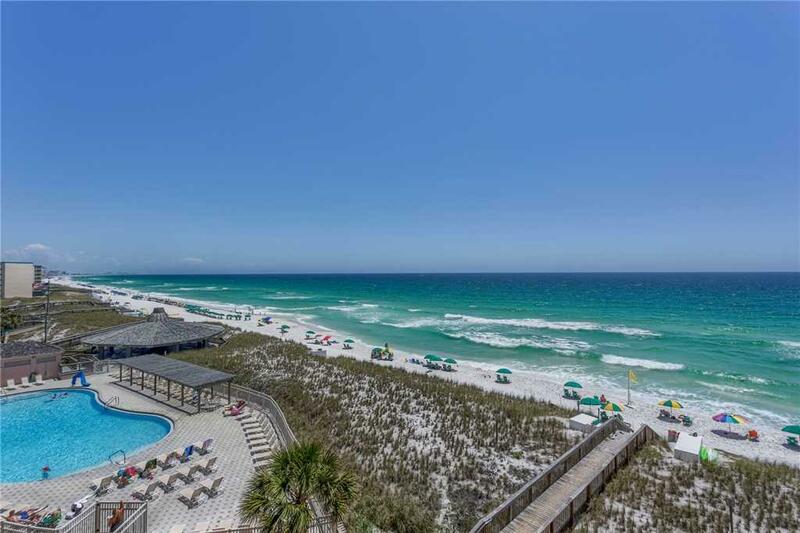 Panoramic 180 degree views of water and sand spacious condo has updated feel with open kitchen with granite counters, upscale cabinets and matching black appliances. Orange peel ceiling, tile throughout, new washer dryer. Custom black out drapes, new flat panel tvs both hvac systems less than 3 years old. Conveniently located on the second floor. Can use stairs or balcony. Will not get closer to the beach. 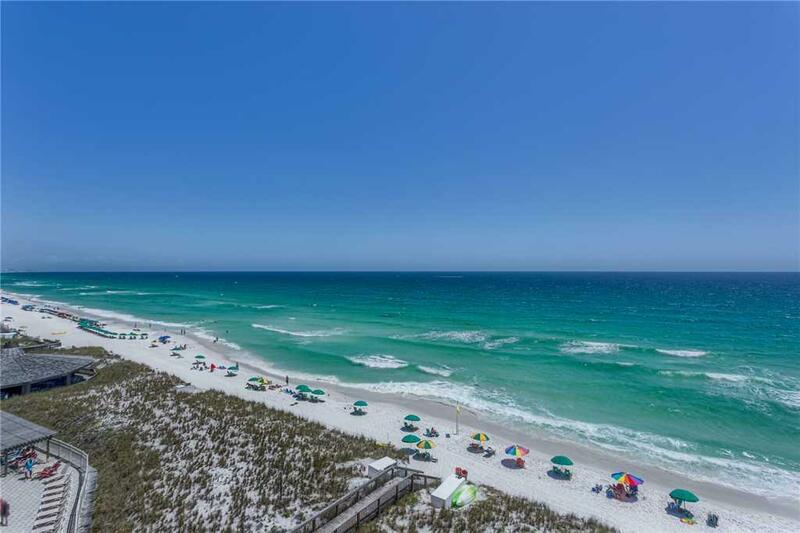 Shoreline towers is conveniently located for beach, boating, fishing, shopping, dining, entertainment or golf. Two bedroom condo plus an additional bunk room. 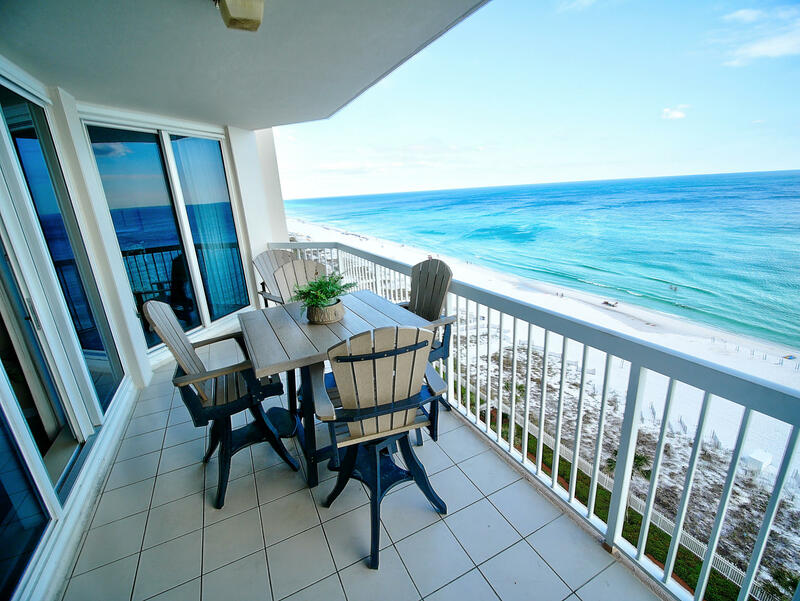 W523 features beautiful water views overlooking destin's east pass and the gulf of mexico. This condo features 9'ceilings and crown molding throughout. Kitchen is equipped with granite counter tops, cherry cabinets, and ge profile stainless steel appliances. Amenities include: european spa and fitness center, indoor heated pool, banquet & catering kitchen, business center, restaurants/lounges, luxurious sunset deck with hot tub and beautiful pool area serving food and beverages, shopping galore and a staff ready to cater to your every need. 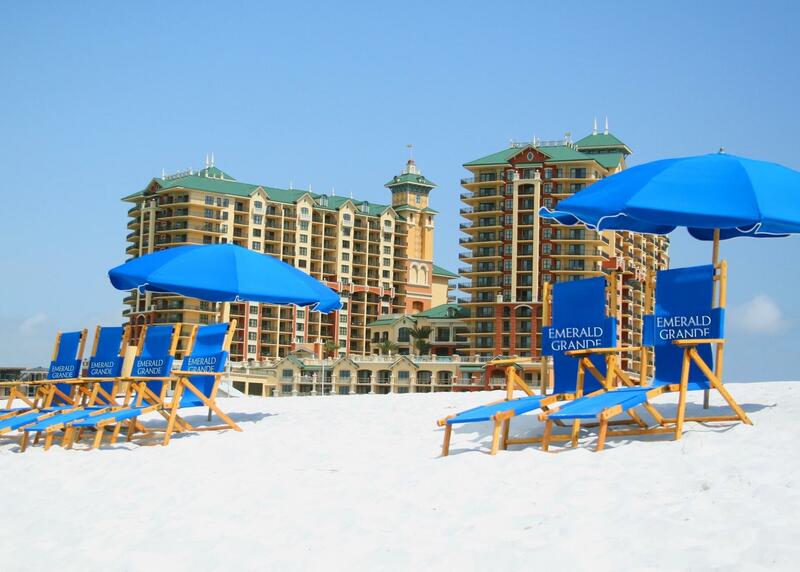 We invite you to come see for yourself. Sold fully furnished. Over $56k in gross rental income for 2017.